The Island Garden City of Samal, an island situated within the coast of Davao Gulf, is one of the premiere tourist spots in the Philippines. 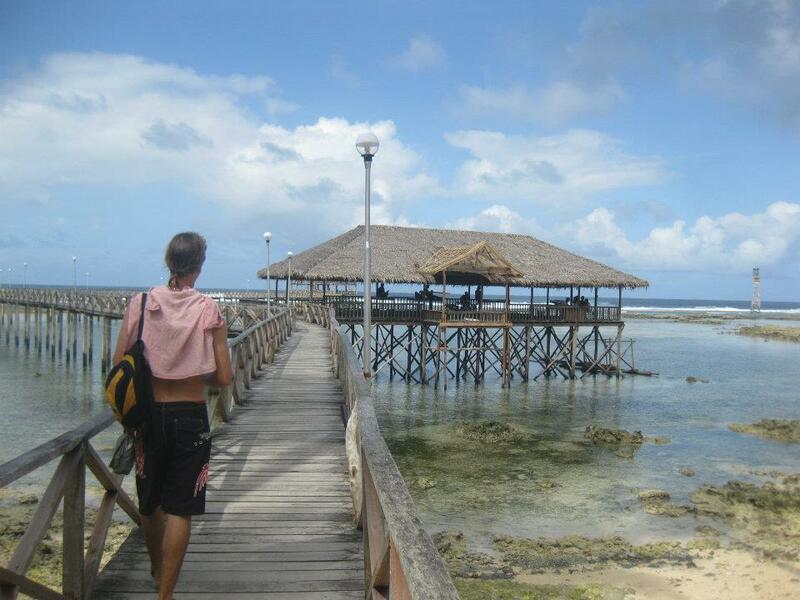 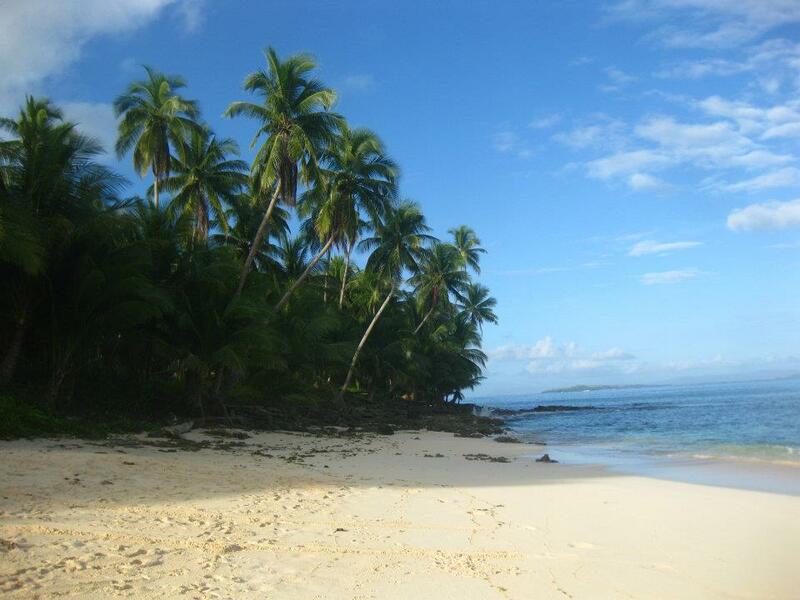 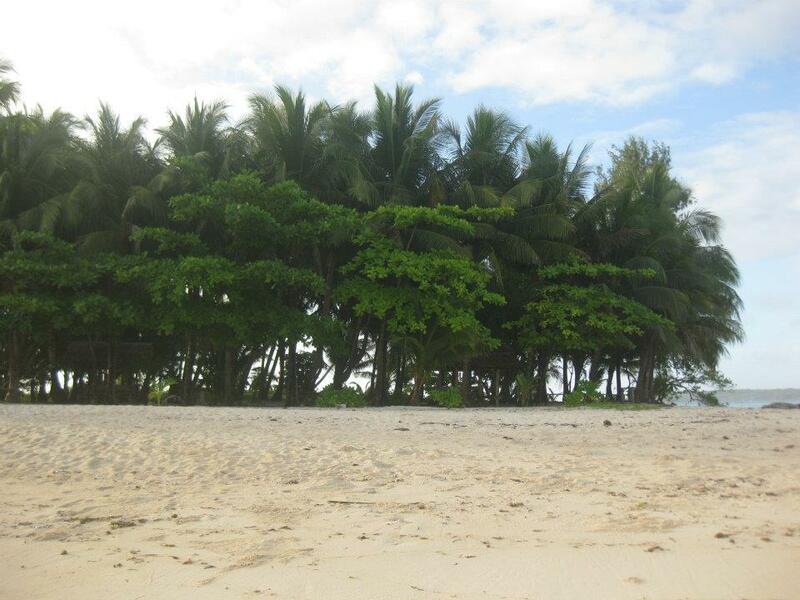 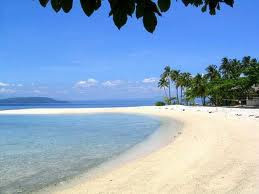 It boasts of 118 kilometers of long continuous coastline, crystal clear waters and pristine white sandy beaches. 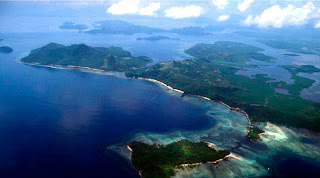 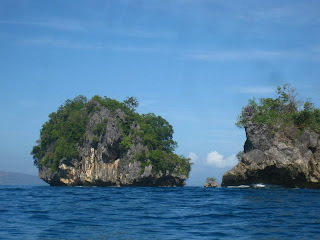 The topography of the island is a combination of rocky heights, rolling hills, mangroves, gigantic coconut trees, waterfalls, beach coves, and variety of caves. 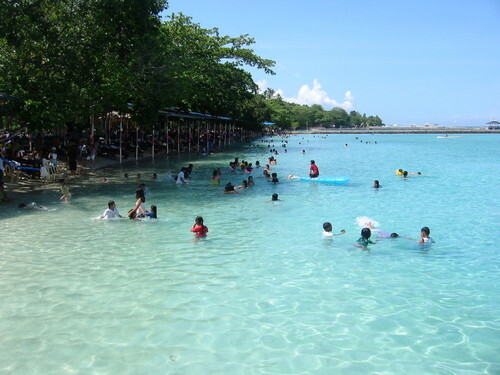 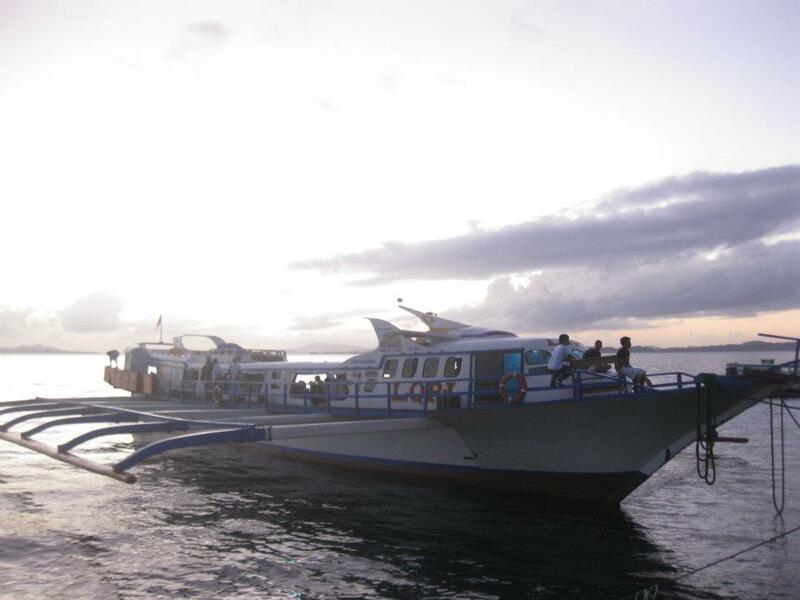 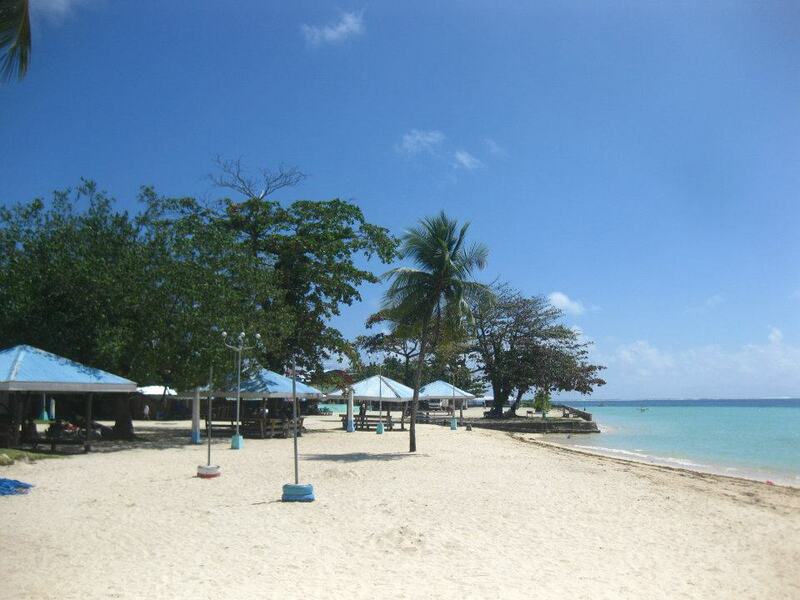 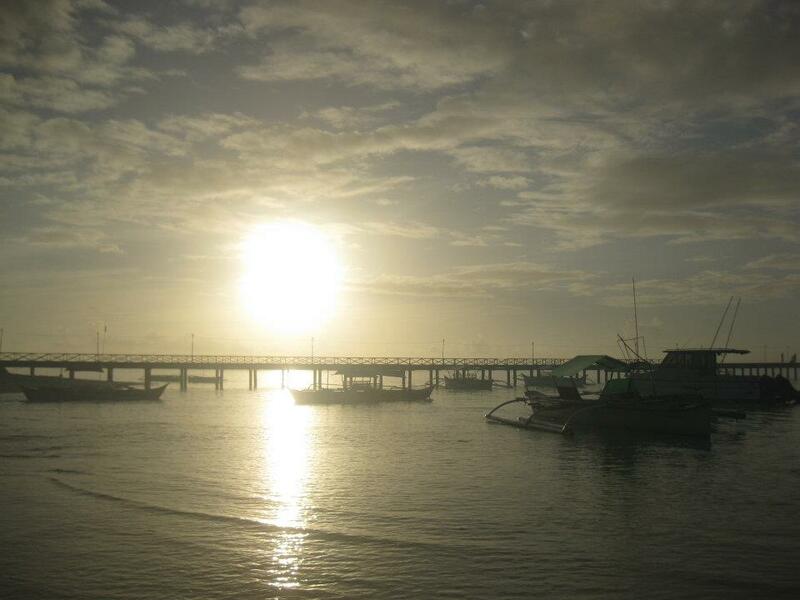 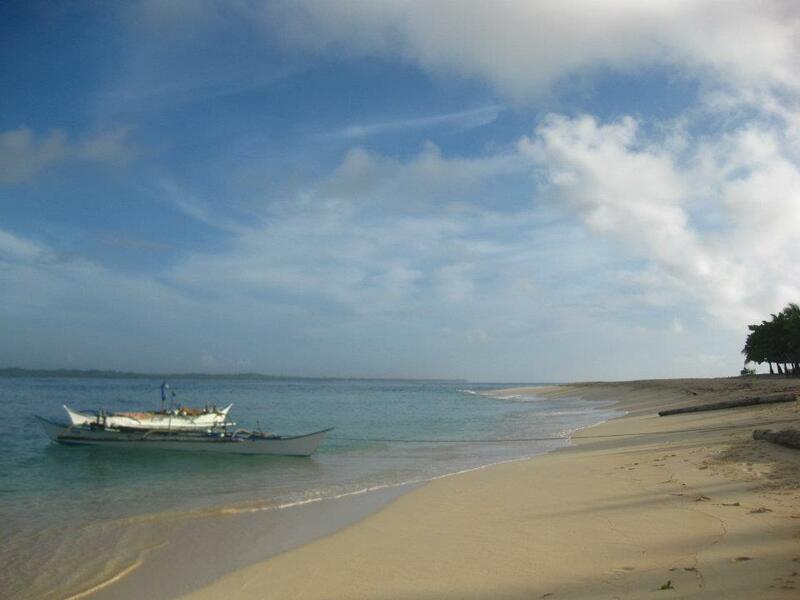 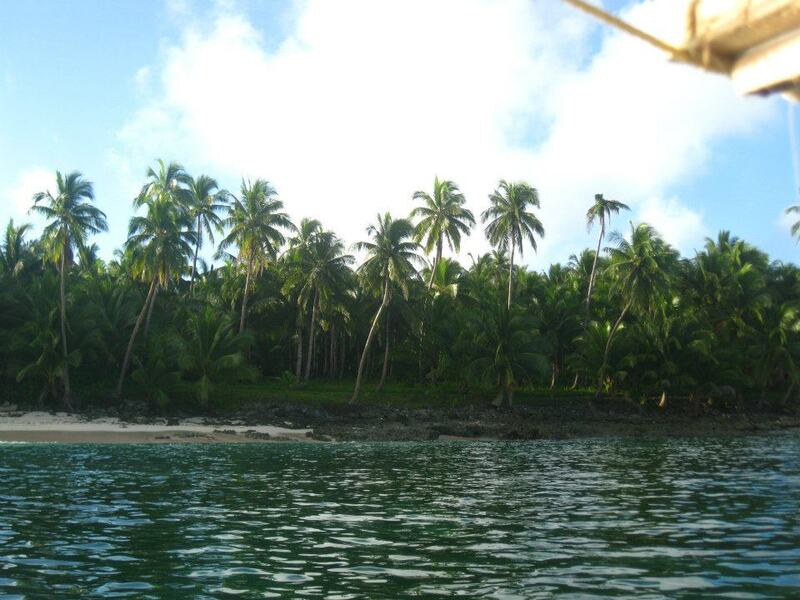 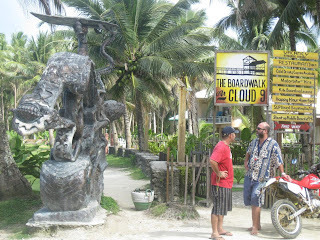 Samal Island has become a popular destination for foreign tourists and local visitors. 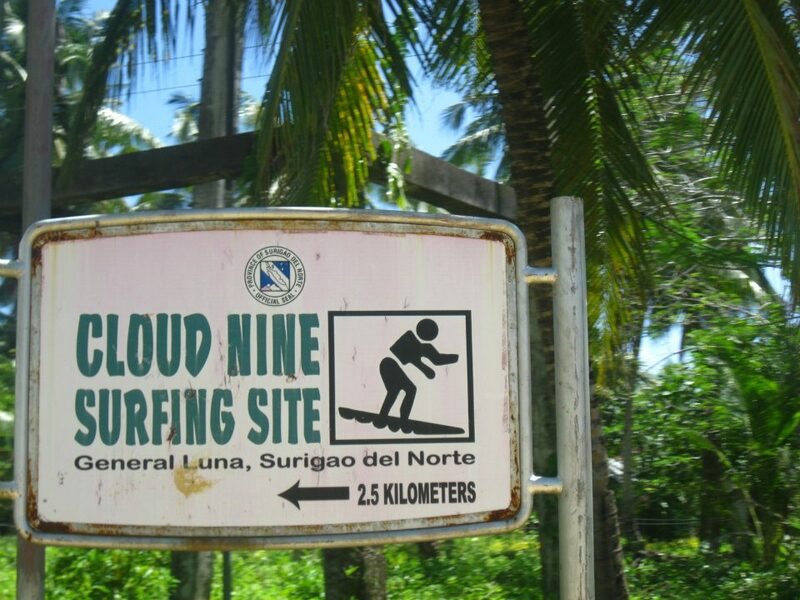 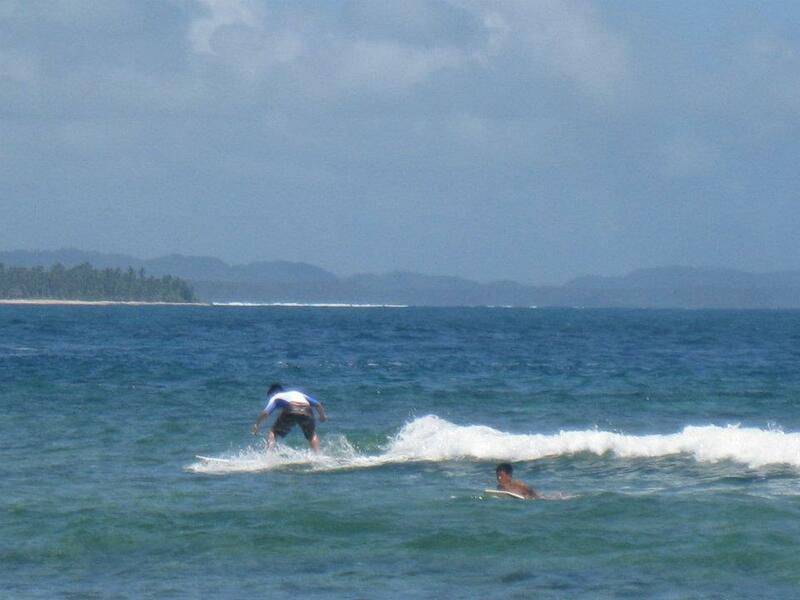 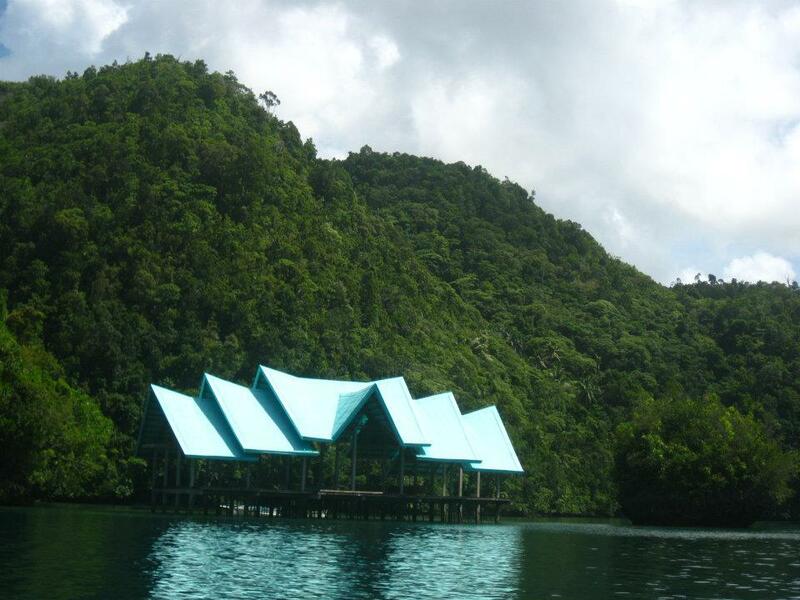 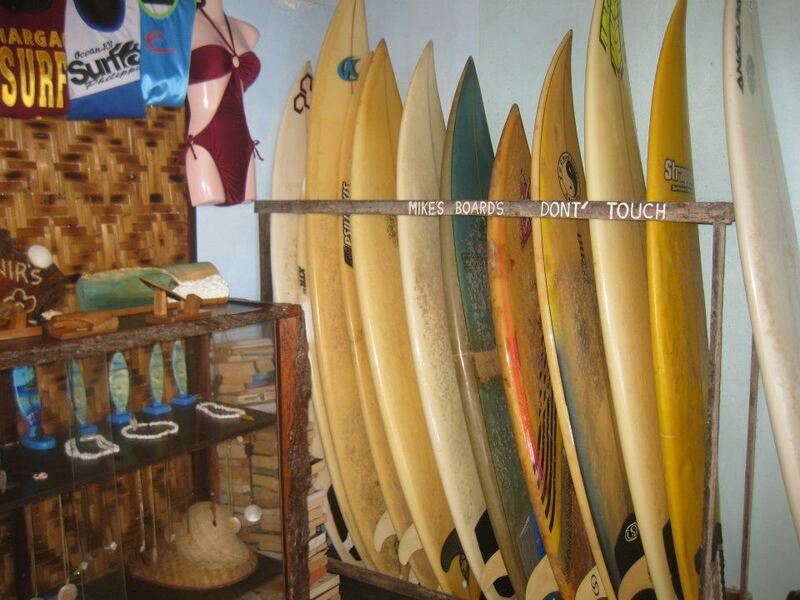 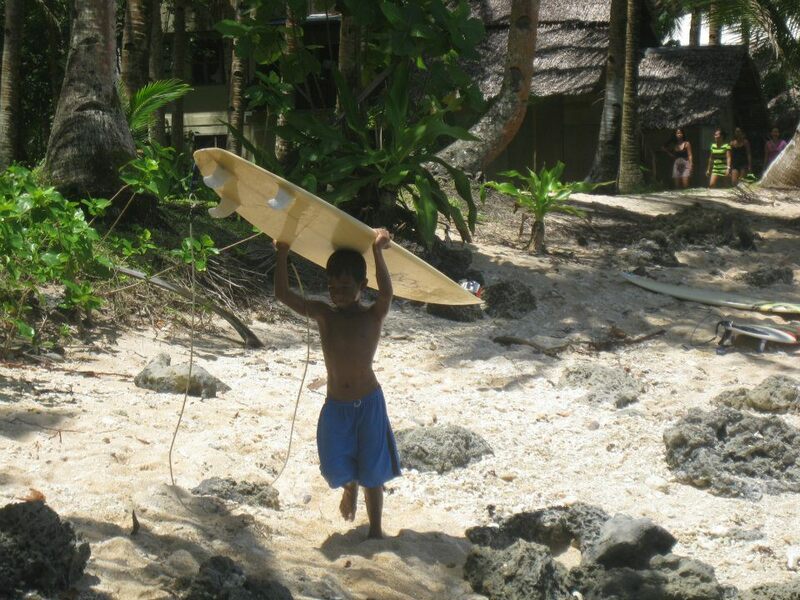 The amenities offered in the island varies from a simple peace haven to extreme nature adventures. 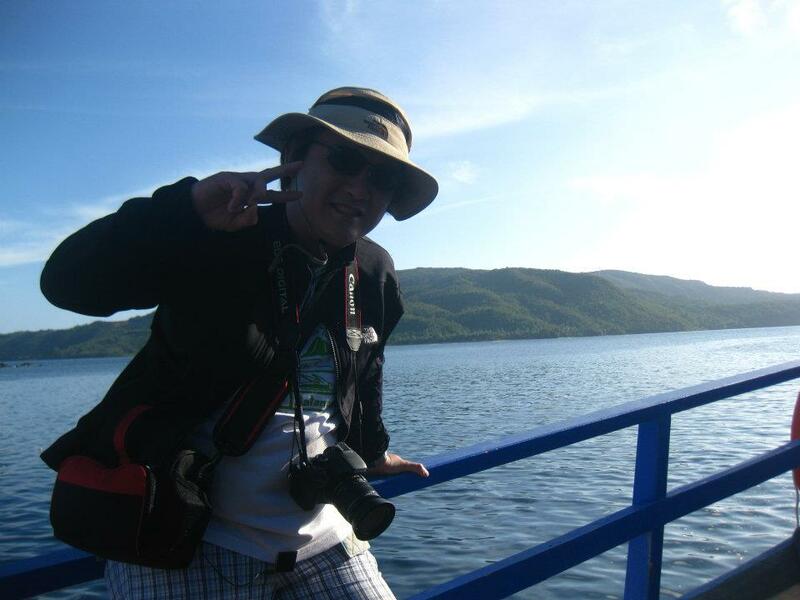 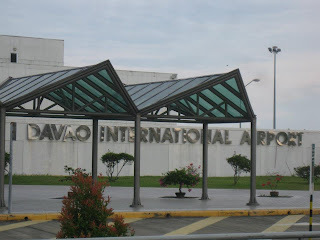 Summer 2012, from Cagayan De Oro, I took a plane to Davao City via Airphil. 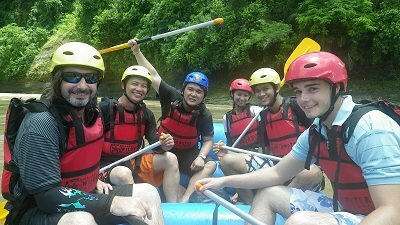 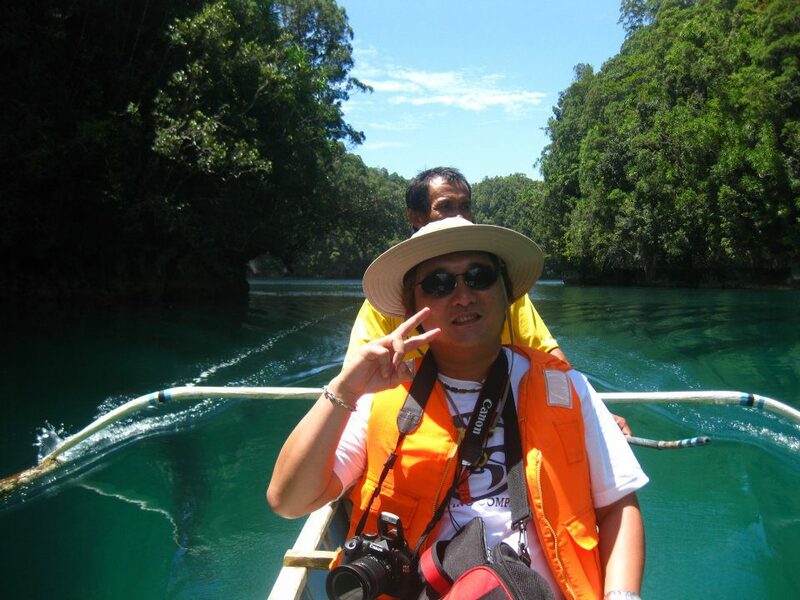 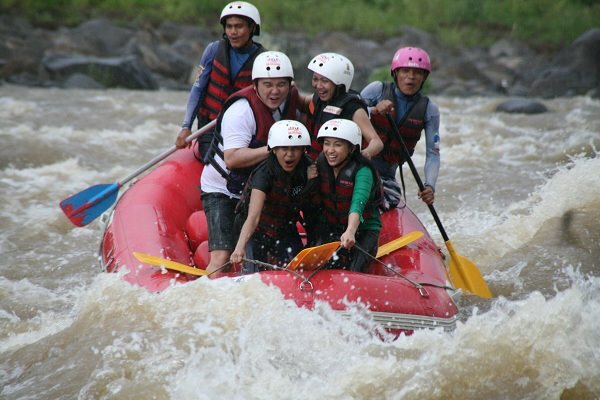 I spent 2 days in Cagayan De Oro enjoying the city and its number one attraction, white river rafting. 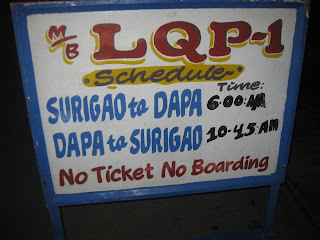 The plane was a bit expensive. I paid around P3,000. Originally, I was supposed to travel by land from Cagayan De Oro to Davao. But the hours of travel made me decide to take the plane instead. After 45 minutes, I reached Davao City. 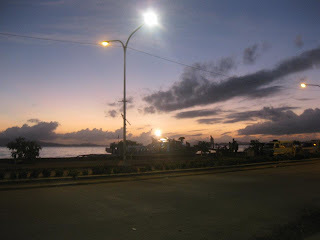 From the airport, I hurriedly flagged down a taxi and went to the port. 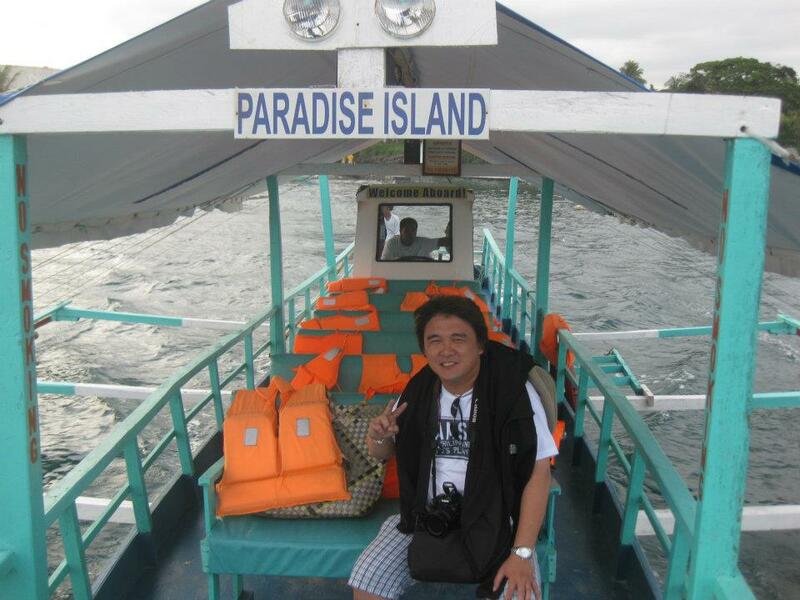 Luckily, I ended up as the only passenger of the boat going to Paradise Island. The boat needed to go back to the island asap. 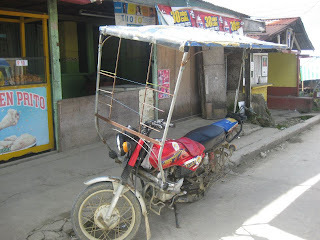 I paid only P20.00 for the single ride. 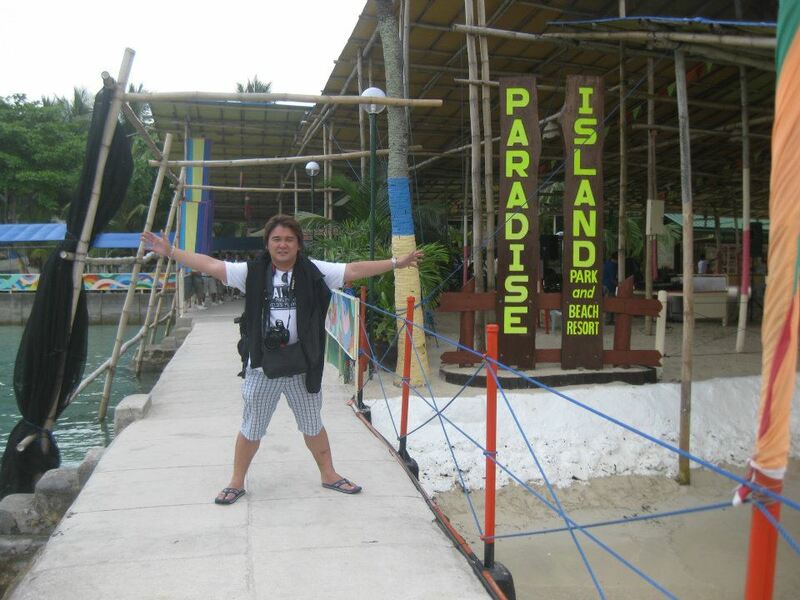 After ten minutes, I arrived at the port of Paradise Island. I ended up getting the premiere room since there were no more eco rooms. 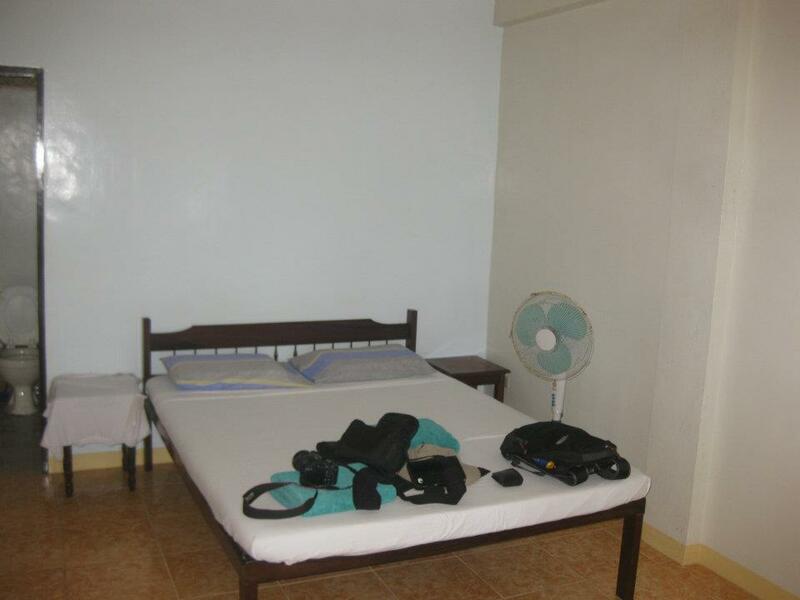 I paid P3,500/day for the room. 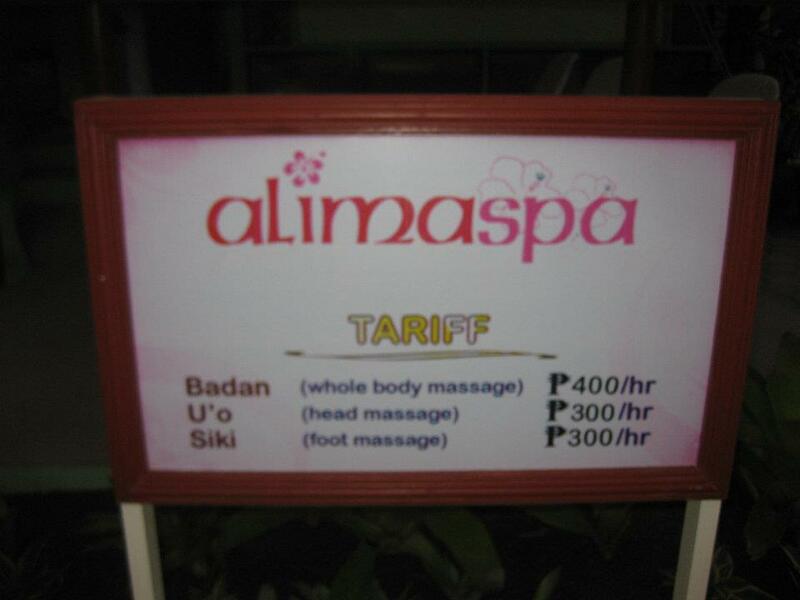 Reaching my room, I know why I paid that much. Well, it is not actually a room. 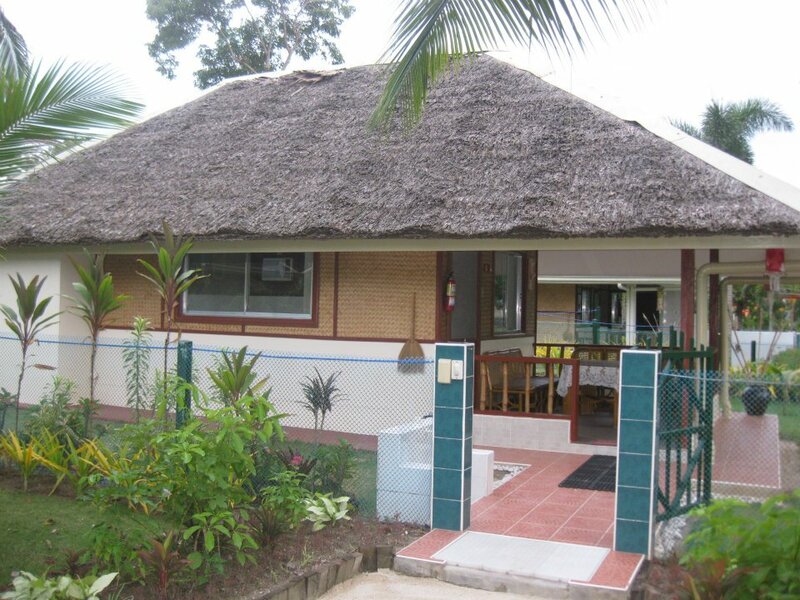 It's a house! 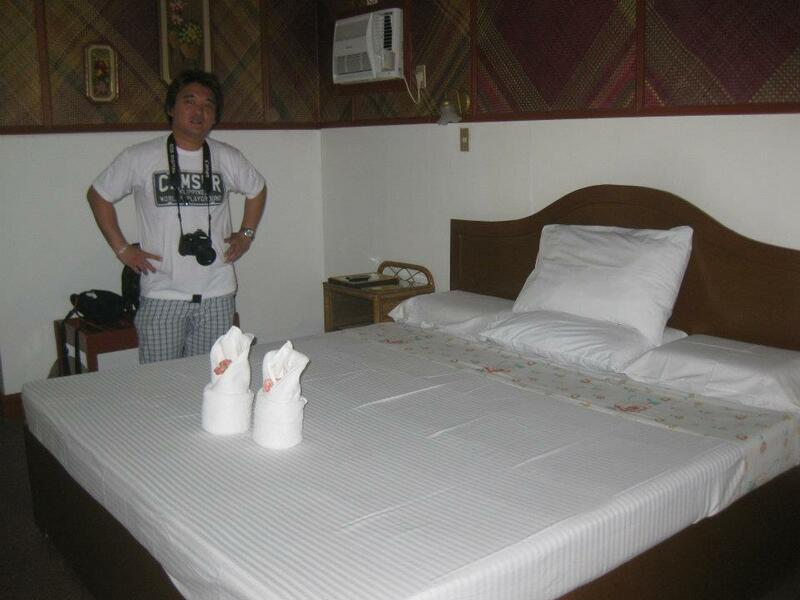 Spacious, cozy and top of the line accommodation was given to me. Among the variety of amenities offered by Paradise Island, I opted to avail of the massage. 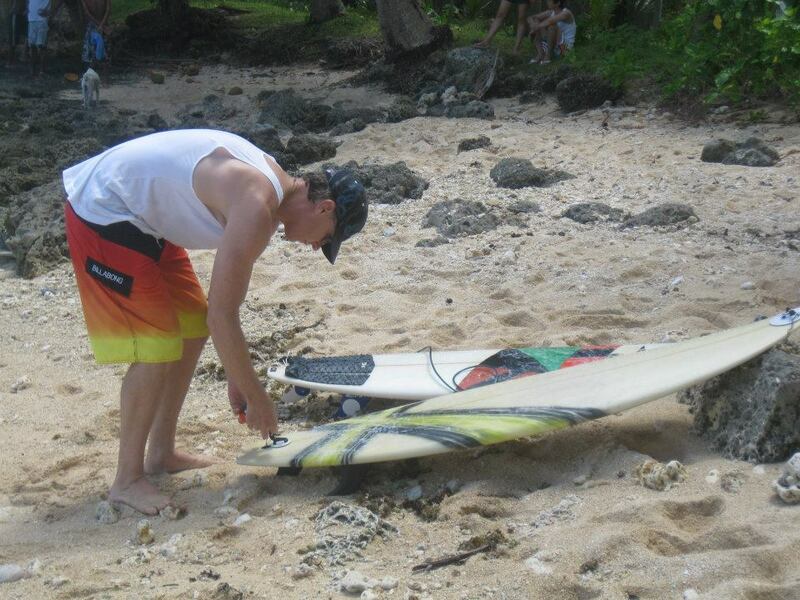 I was tired and my back was aching. I ended up enjoying the massage and got a 2 hour massage. 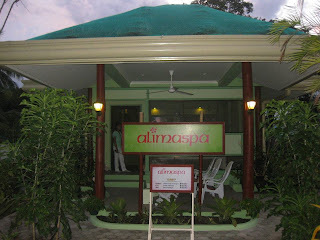 After the massage, I took my dinner and slept soundly. 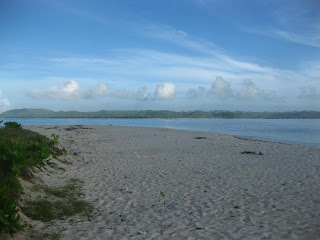 I love going to a beach but I am not fond of swimming in the beach. 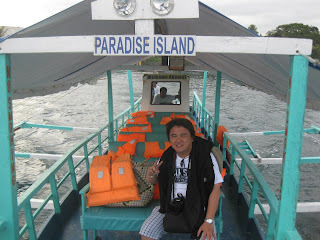 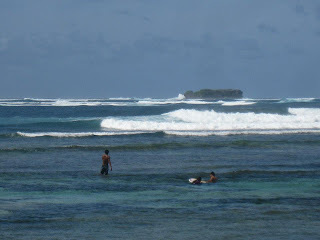 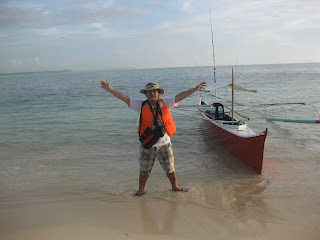 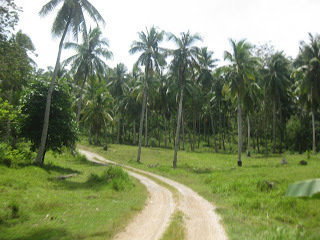 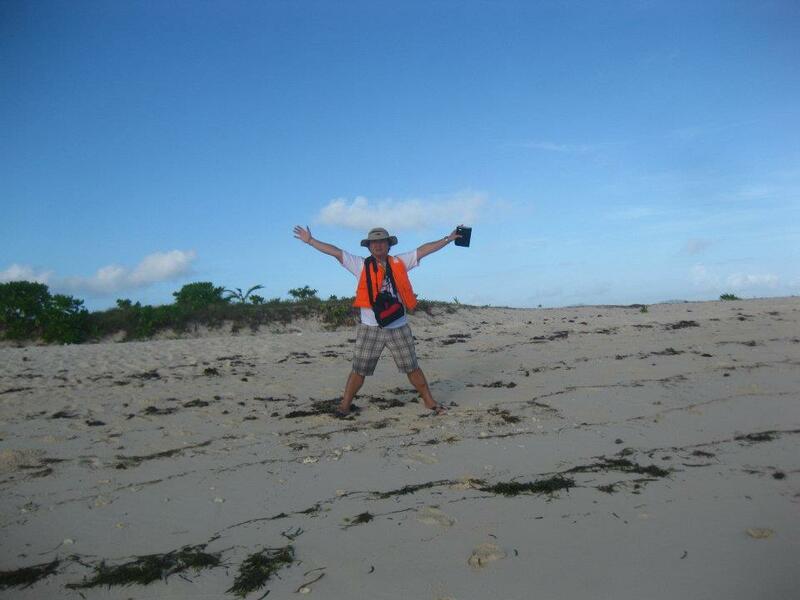 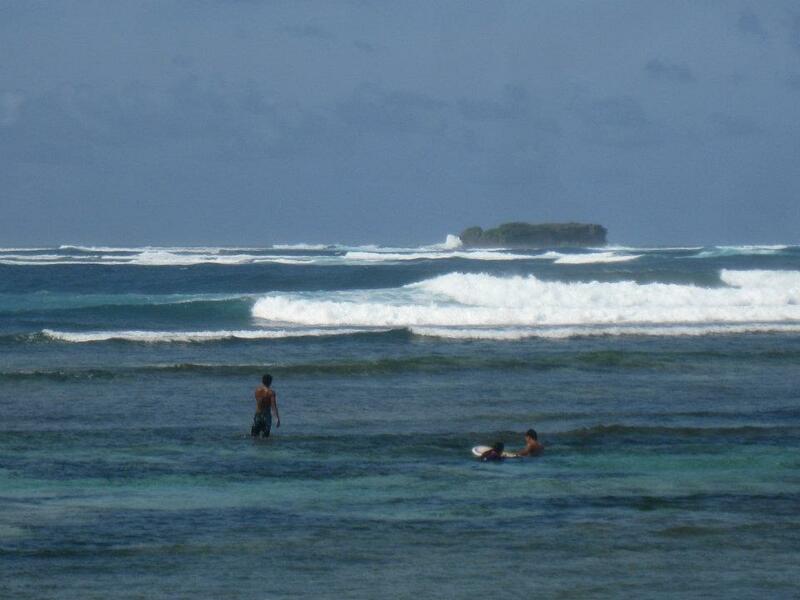 The first thing I did that morning was to go to other side of Paradise Island and hire a land tour. 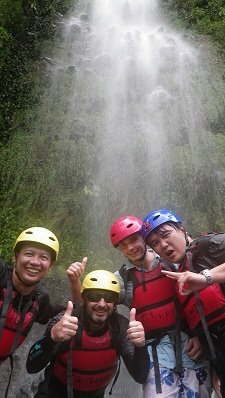 I hired a habal-habal tour and paid 300/hour for the said tour. 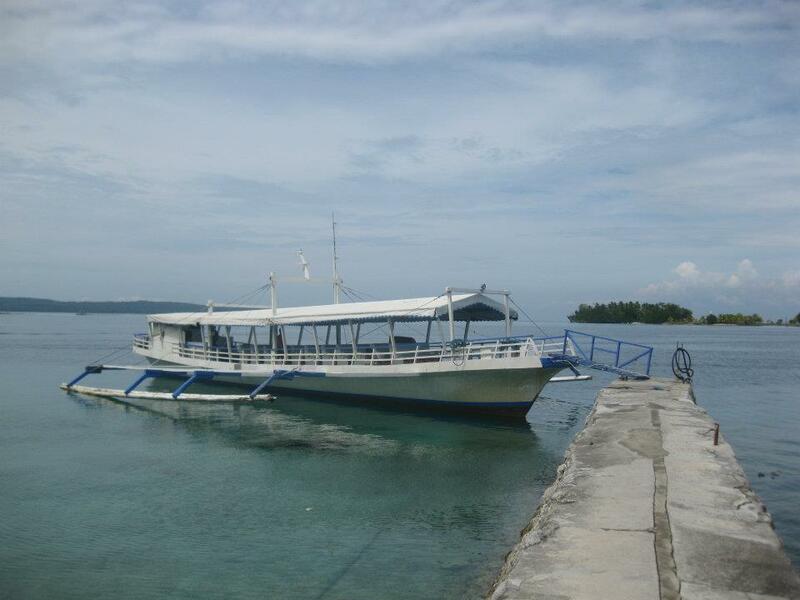 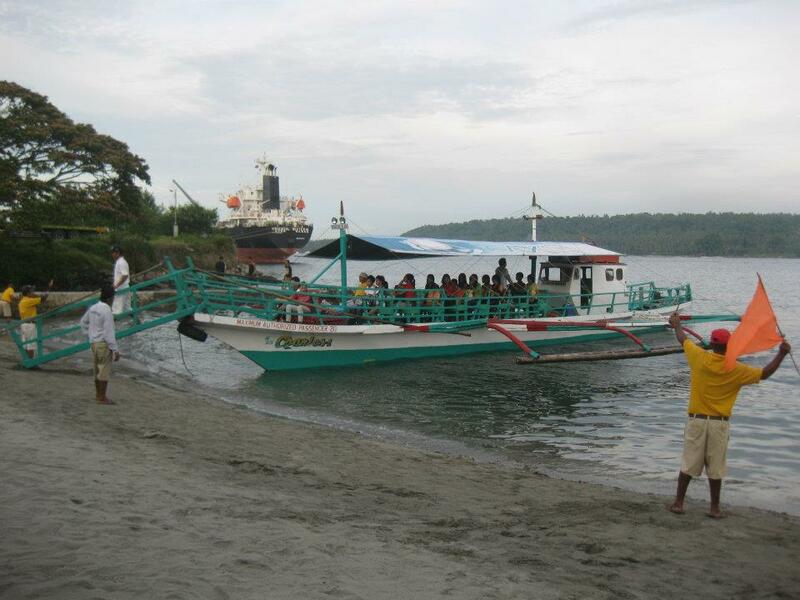 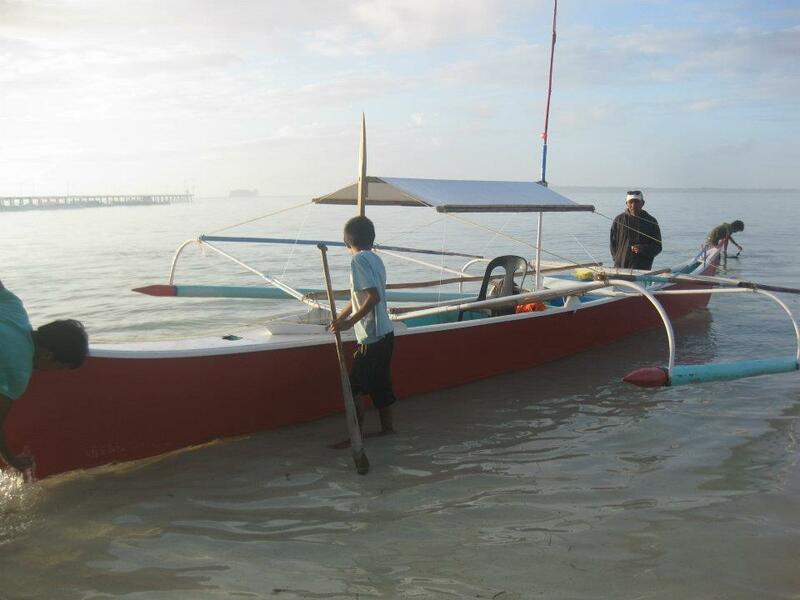 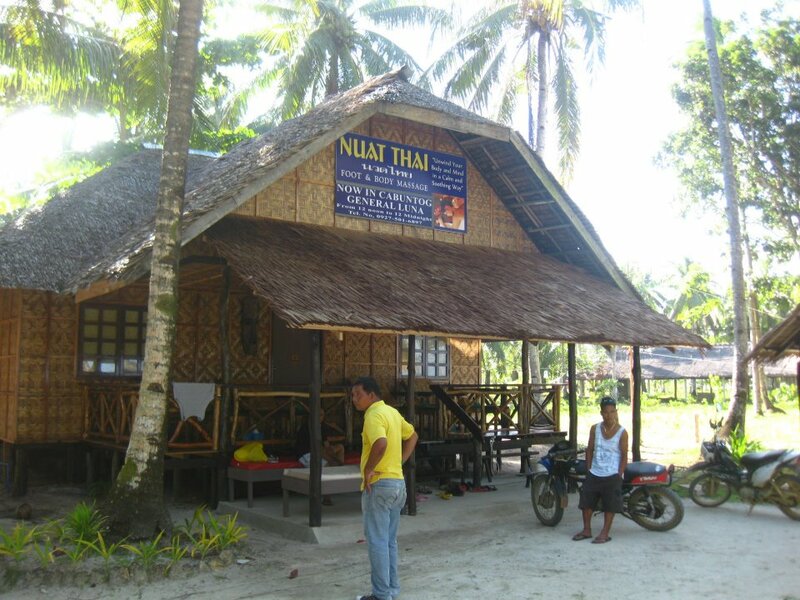 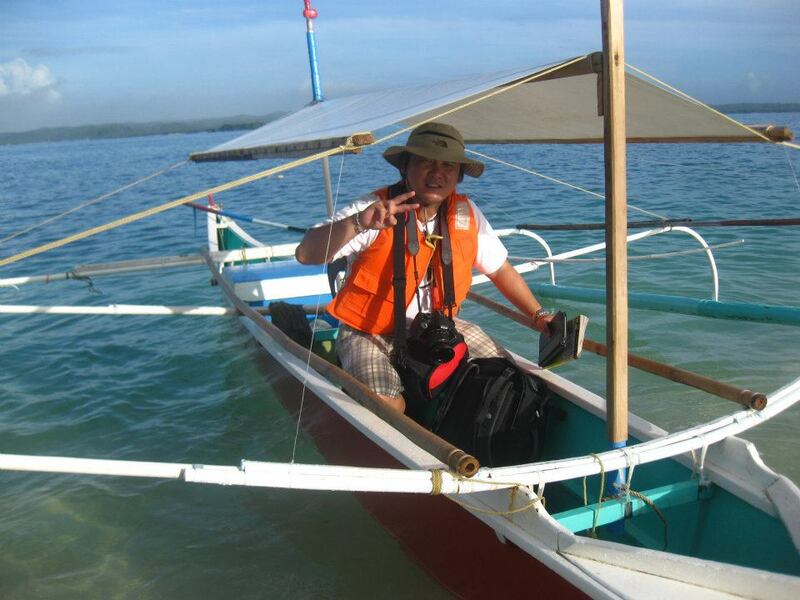 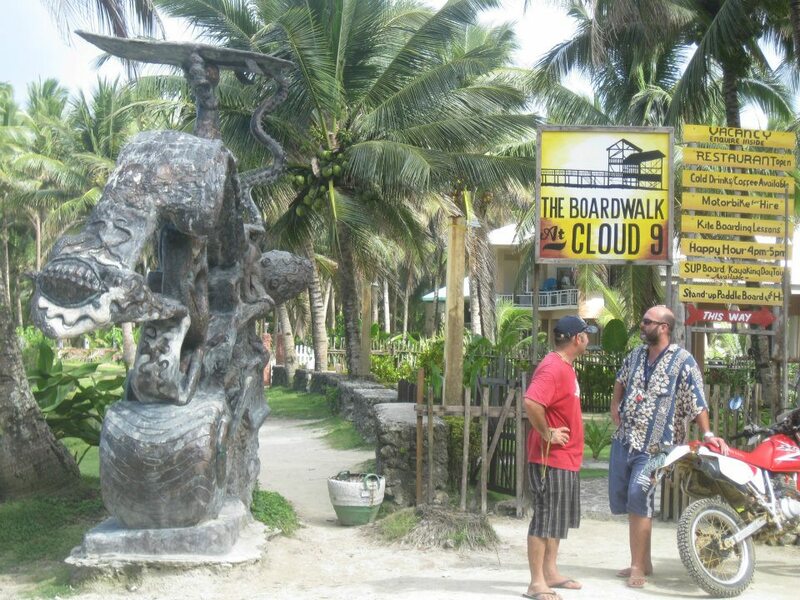 There are plenty of drivers offering their services to tour the outskirts of Samal Island. 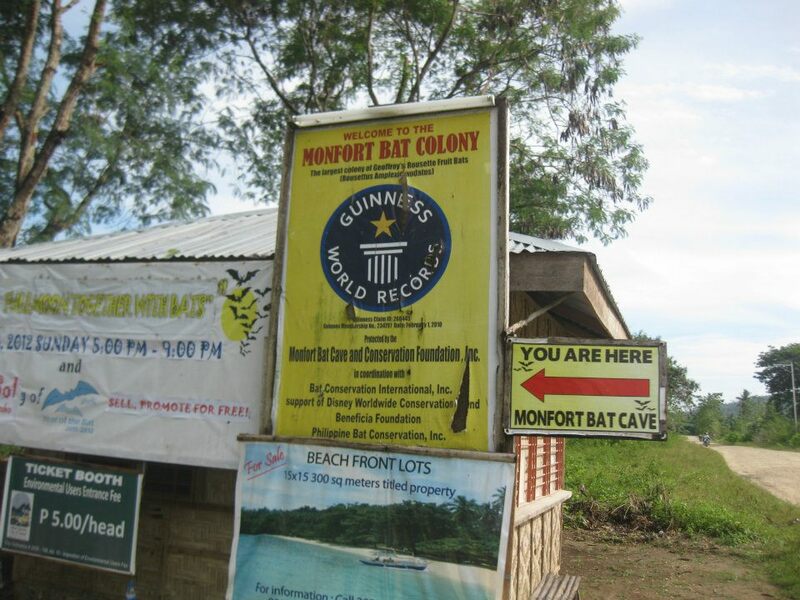 First stop that day, the Monfort Bat Colony. 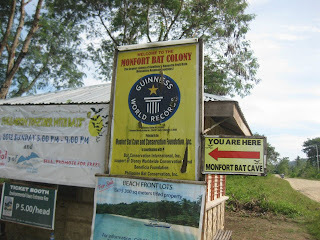 It is included in the Guinness World Records as containing the most number of fruit bats colony (approximately 1.8 million). 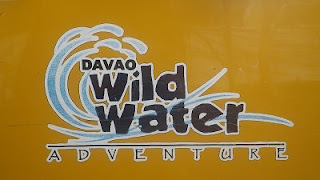 I paid P150 for the tour (which included the fee for the guide). 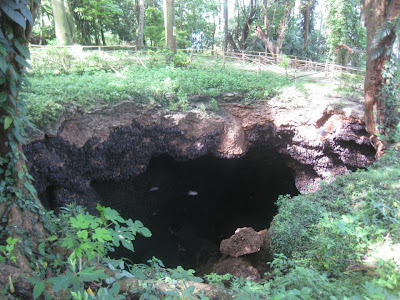 There are three major chambers of the Monfort Bat Cave housing the millions of bats. 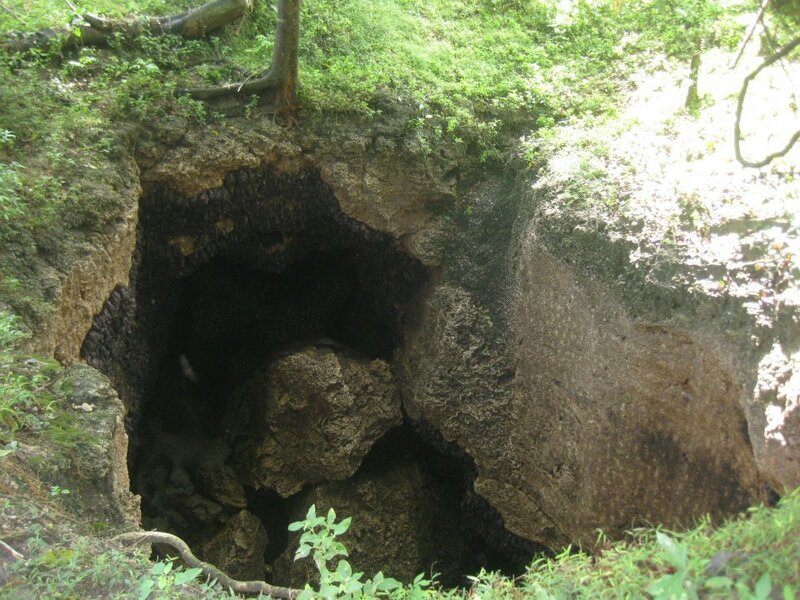 This is the biggest cave. 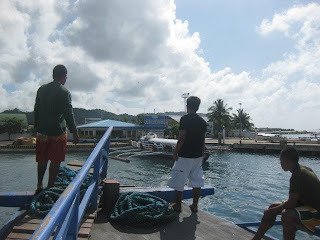 Next stop, we went to Pearl Farm. 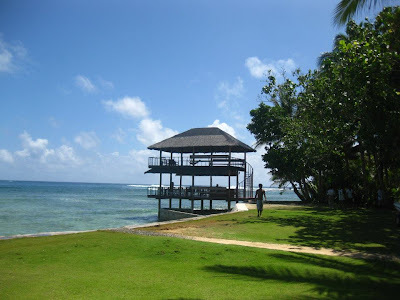 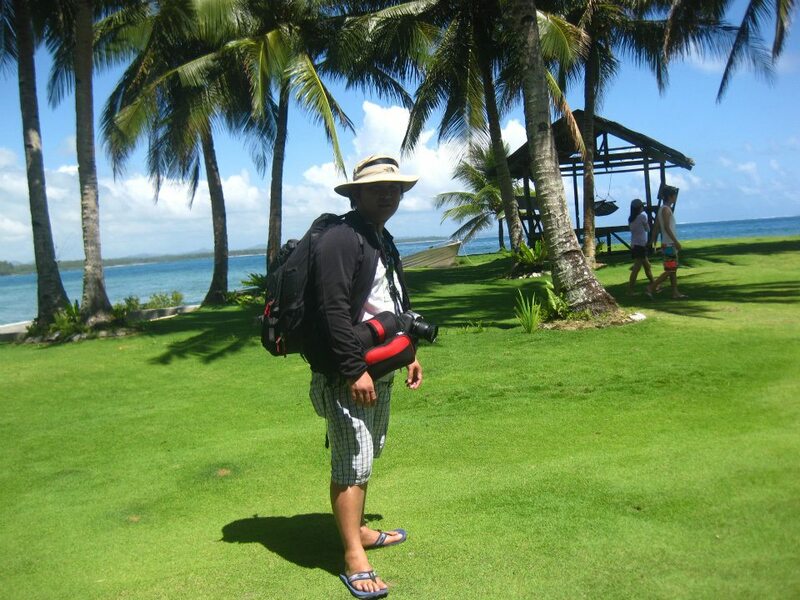 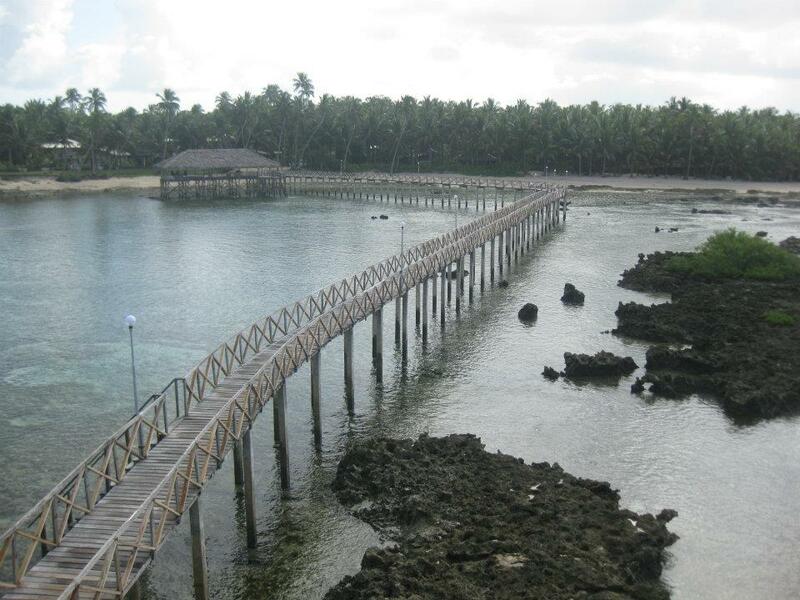 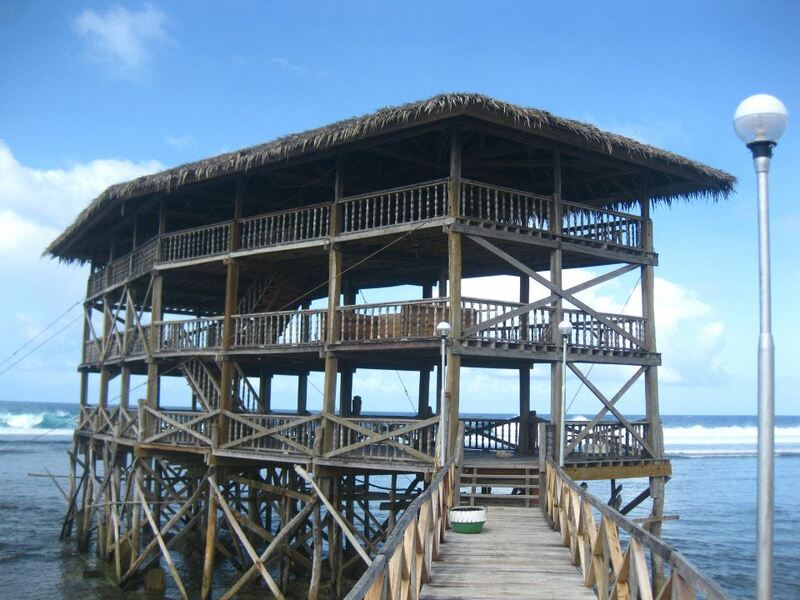 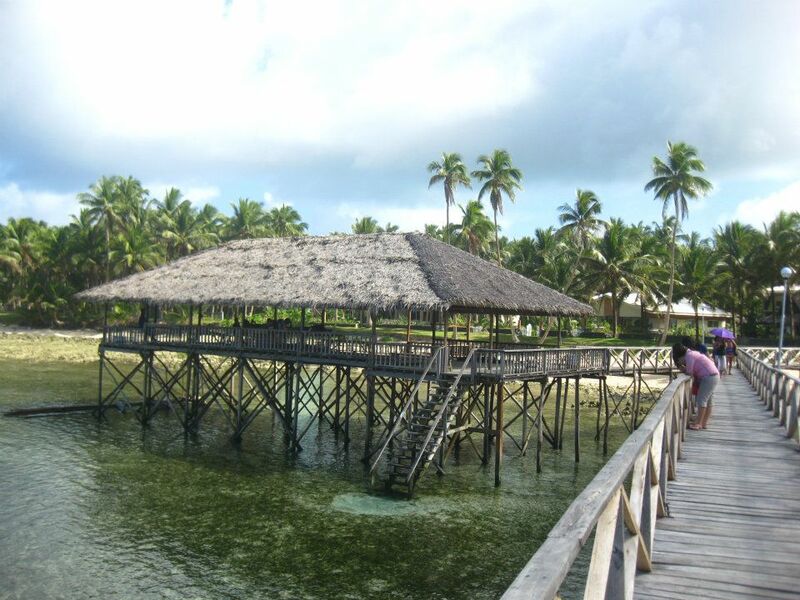 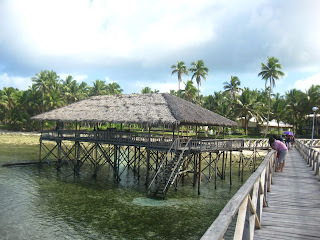 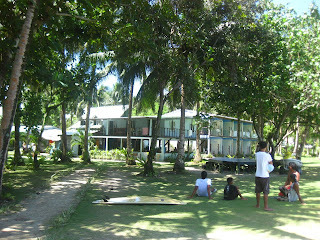 Pearl Farm Beach Resort is number one resort in Samal Island. 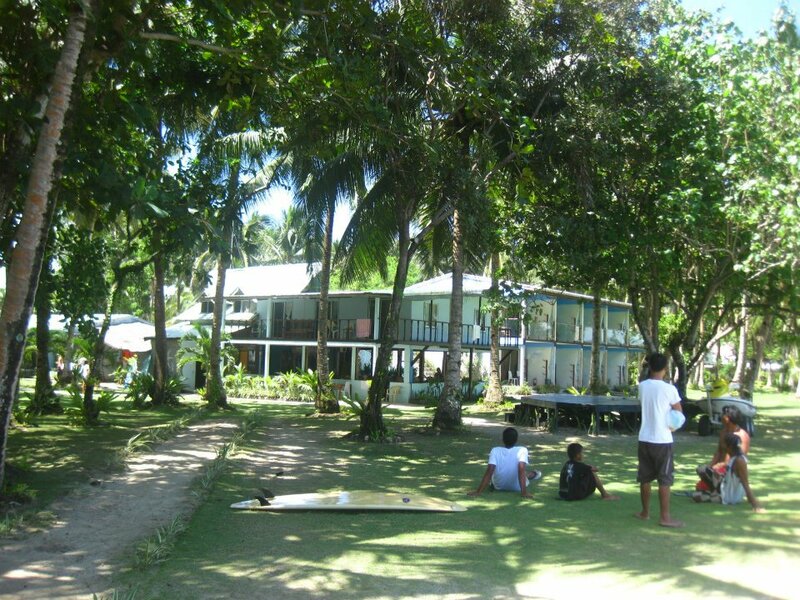 You have to make advance reservation to get the accommodation. 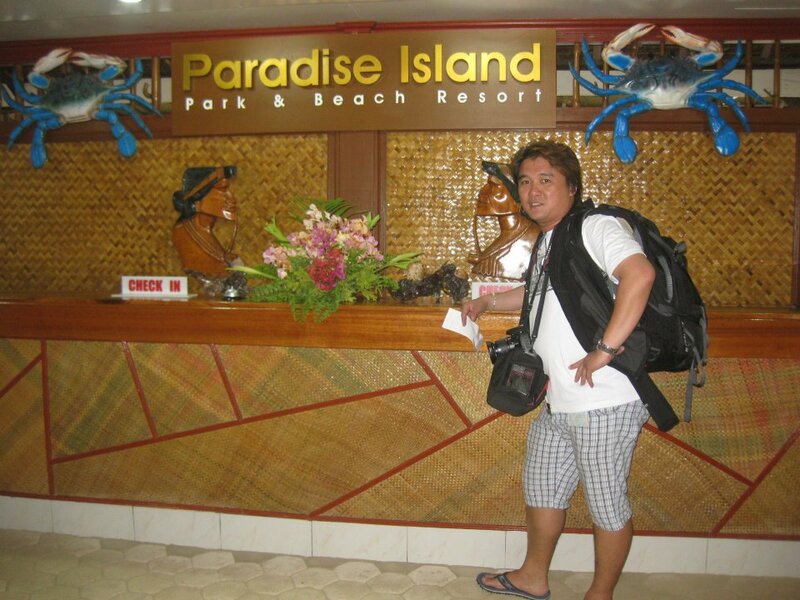 As a backpacker, I am not in the habit of making advance reservation and I ended up getting my accommodation at Paradise Island (the next best to Pearl Farm). I took us almost thirty minutes before reaching the site. 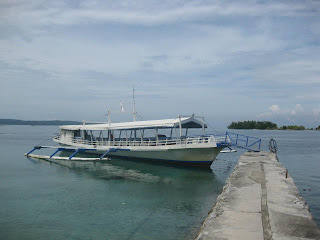 Another boat ride to reach the island. The frontdesk was kind enough to allow me to tour the vicinity. 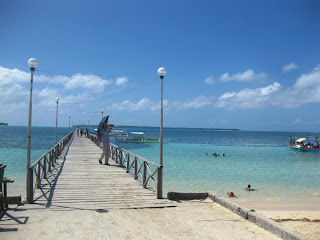 I was not able to reach the island itself but reaching the jump-off point was good enough. 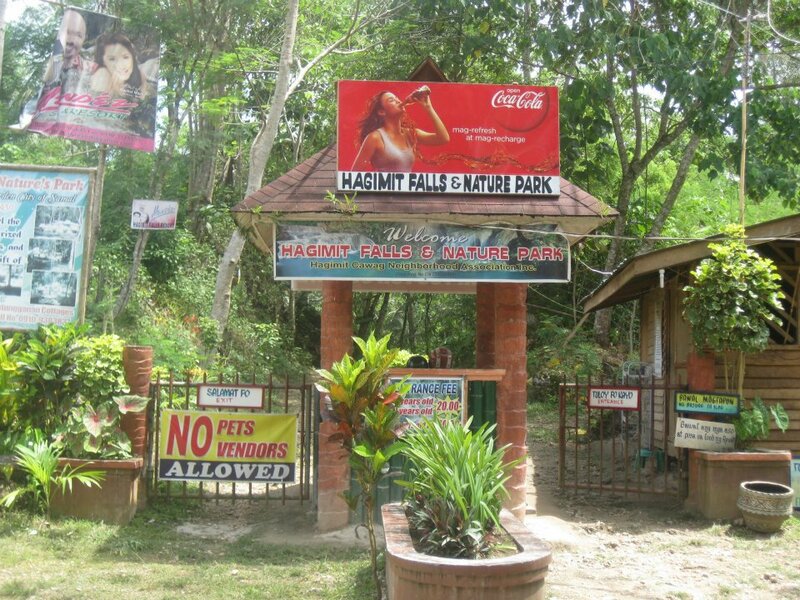 Then, we went back and proceeded to Hagimit Falls. 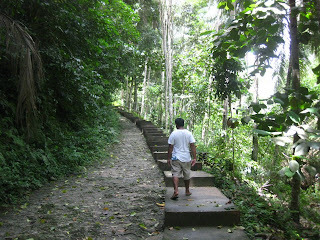 The road to the falls was not cemented and it was a bumpy ride. Reaching the site, I paid P30.00 for the entrance fee. My guide and I went down to the falls. The walk is ten-fifteen minutes only. 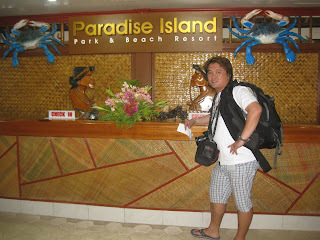 After an hour, we decided to go back to Paradise Island. 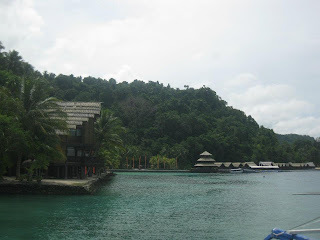 I took my lunch at the resort. 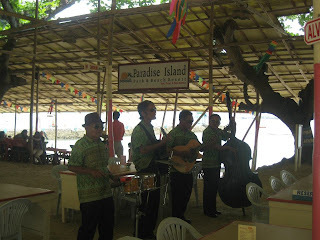 If there is one thing I enjoyed in Paradise Island, it is the serenade while you are eating. You can request for any 60s or 70s song for only P20-30/song. 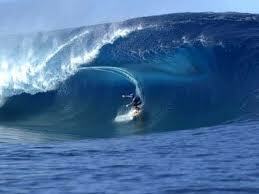 My mind was so preoccupied while I was taking lunch. 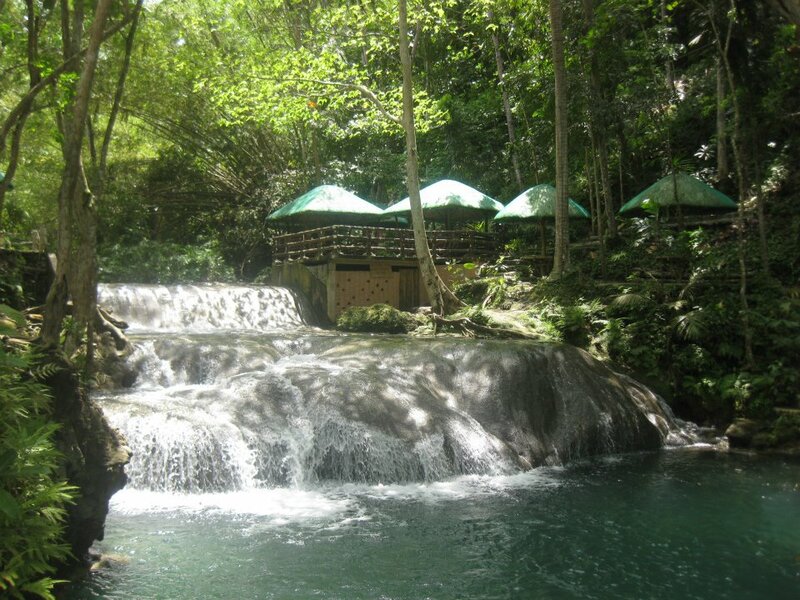 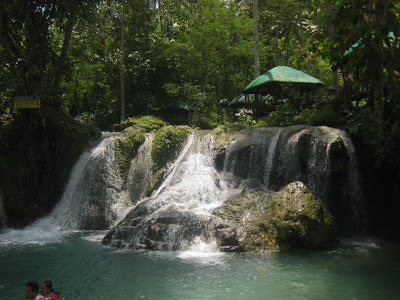 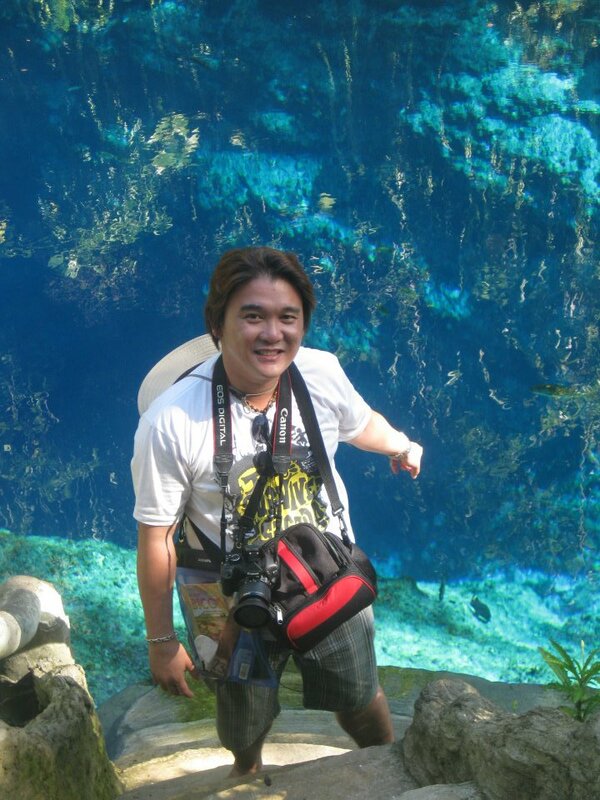 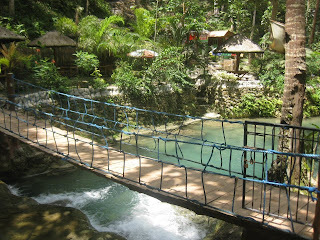 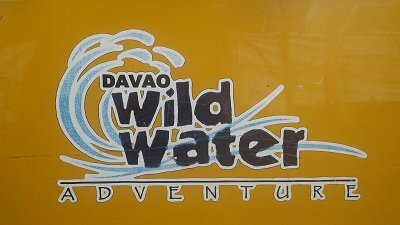 I was thinking of my adventure in Davao City. Another White River Rafting in the making! 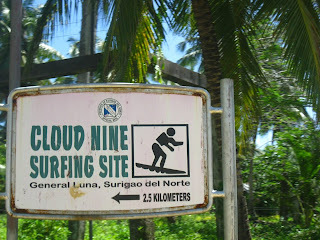 Another blog for this adventure. 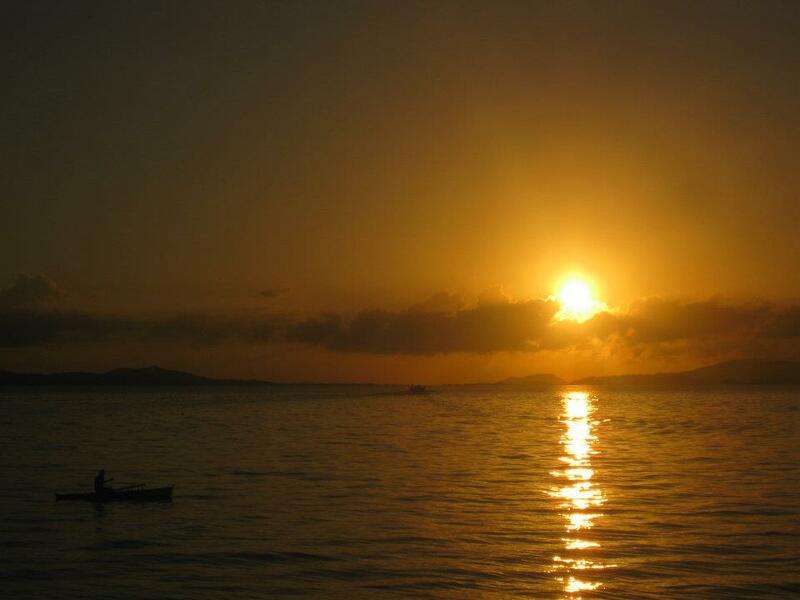 It deserves a separate one. 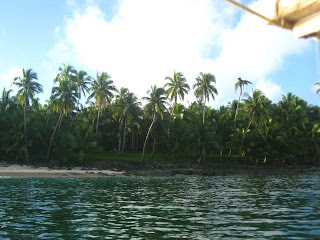 Samal Island and the adventures in Davao City, an experience you should not miss!